Long time no speak! Well if you’ve been wondering where I’ve been, I’ve been hanging out on Podcasts! We’re just over 10 episodes in and over a thousand downloads and I thought I’d bring you guys in on the fun! We’ve talked about budgeting vs automating, uni tips on managing your money, balancing your 9 – 5 and business, 8 ways to improve your money management, self control and money and so much more. It’s been amazing getting to talk to you guys through this medium and receiving your questions and feedback after each episode. We’re available on your major podcast channels – Apple, Spotify, Google Podcasts etc. So come check us out, and tell all your friends but most of all let us know how you’re loving it. We love seeing your screenshots on IG stories, or Twitter saying what you took from each episode. 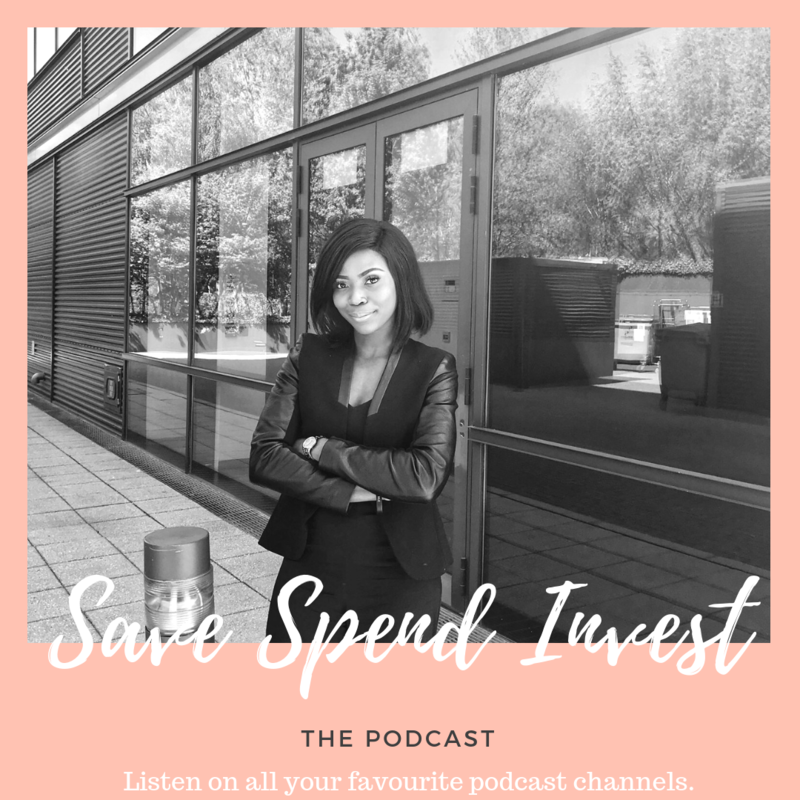 Hopefully by 2019 we’ll start transcribing some of the episodes here, and creating some new content but for the meantime, please come say hello in our dm’s which are always open @savespendinvest. If you’d like to create some content for us, or be a part of the podcast or SSI team, let us know by emailing info@savespendinvest.co.uk.